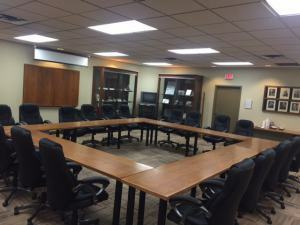 Available from 7:00 a.m. – 8:00 p.m., 7 days a week, the room rental includes seating for up to 30-40 people, use of laptop, LCD projector and screen, conference phone, complimentary Wi-Fi access and free parking! You can also bring in your caterer of choice. 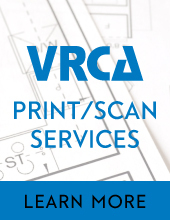 VRCA Members save up to 50% on room rental rates! Contact [email protected] for more details. Applications must be received at least two weeks prior to the date requested. Last minute bookings are available, but additional charge may apply. Administration will contact the applicant to confirm a room booking, subject to availability. Cancellation policy: Same day cancellations will be charged in full. Deposit is non-refundable. For more information, email [email protected] or call 604-294-3766.